Ankle Sprains: Tape or Brace? Ankle sprains are common at SSOR. They can happen in sports and during benign activities like stepping awkwardly off a curb or on stairs. They are painful and can cause gait dysfunction. The problem is that once you sprain an ankle, you are almost 20 times more likely to do it again! Wow! For the more active person, taping ankles or using an ankle brace may help reduce the incidence of sprains coupled with a comprehensive physical therapy plan. 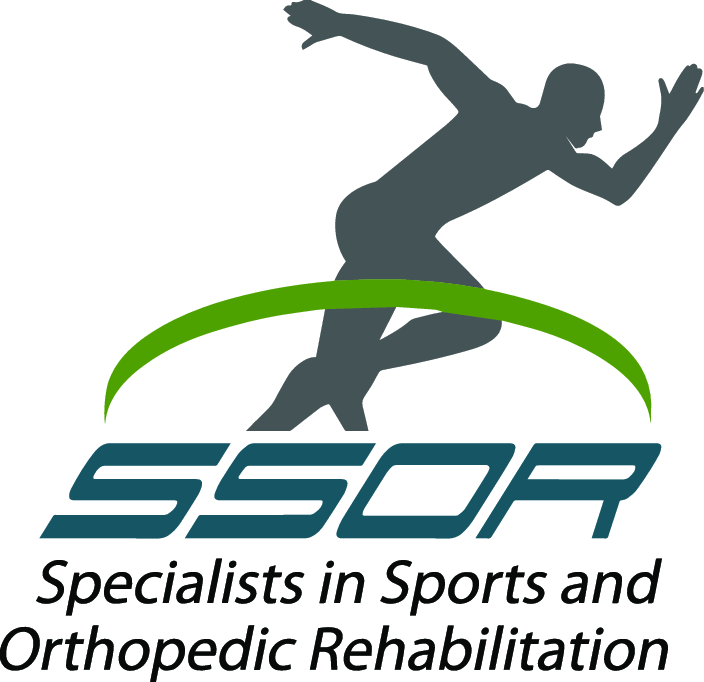 The physical therapists at SSOR understand the most effective and evidence-based interventions to get you back to work and play. When it comes time to play again, which is better – tape or brace? 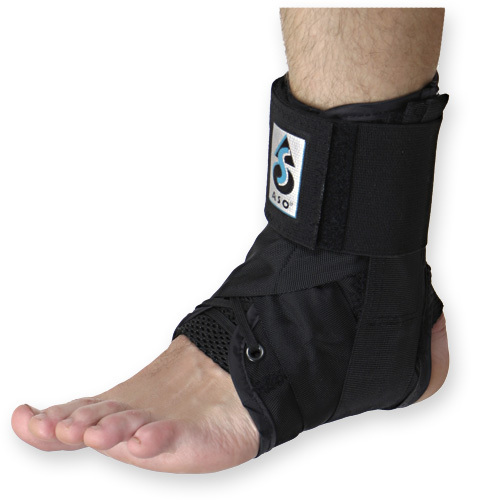 Several studies have shown that bracing and taping are either equally as effective, or specifically bracing can reduce the incidence of ankle sprains. Several have shown as well that bracing can reduce the recurrence of ankle sprains (Am J Sports Med 2011, Am J Sports Med 1999, Foot Ankle Int 2006, J Orthop Sports Phys Ther 2003, Med Sci Sports Exerc 2000). Both taping and bracing have their advantages and disadvantages. Tape can be reapplied and can be applied directly to the skin. It is pretty cheap and can be taken anywhere. However, it can loosen up with use and sweat, and can cause skin irritations or blisters if not applied correctly. Braces can be taken anywhere and eventually mold to the foot that wears it, but can be cumbersome and they can restrict motion. Also, with braces you are relying on people to remember to pack them! So, the bottom line is something is better than nothing, and braces can help reduce recurrence of sprains. There doesn’t appear to be much more benefit combining tape and brace. That said, good rehab after a sprain is critical to help prevent future ones. 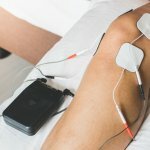 Therefore, regardless of tape or brace, you need to have structured physical therapy to help you not only reduce pain and walk normally again, but also to get back doing the activities you enjoy. Remember, you don’t need a referral from a physician for physical therapy in Kansas. Give us a call, it would be a privilege to serve you and partner with you in your care.